A famous athlete's retirement is an auspicious time for emotional storytelling. Our favorite spot in this vein is probably Gatorade's salute to Derek Jeter from September 2014—but there are dozens of examples. 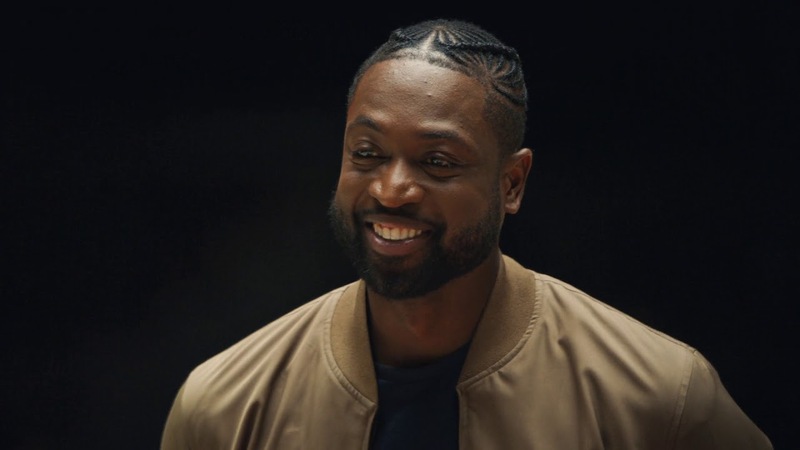 Today, Budweiser just unveiled a salute to Dwyane Wade, who is retiring this week after 16 seasons—most of them with the Miami Heat. Wade has been collecting jerseys from his NBA rivals all season long. 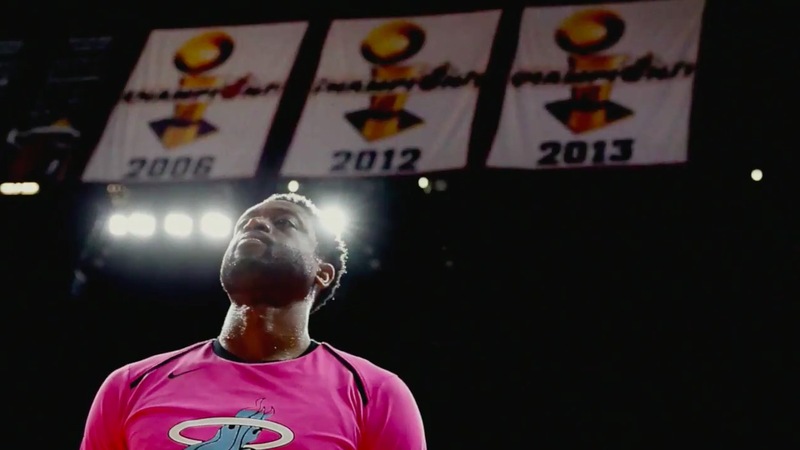 But in the four-minute video below, by VaynerMedia, he's brought into an empty American Airlines Arena in Miami, thinking he's going to be "surprised" by players bringing him jerseys he hasn't collected yet. But that's when he gets the real surprise. It's a really nice way of illustrating Wade's ripple effect off the court—something that athletes talk about a lot, but which is rarely shown as cleverly as this. And of course, the appearance by his mom, Jolinda Wade, is emotional on so many levels. This is the second impressive long-form sports video from Budweiser in a matter of weeks, following Spike Lee's tribute to Jackie Robinson—created with help from Isobar. UPDATE: Also today, Gatorade unveiled its own tribute to Wade, in which John Legend sings the old Schoolhouse Rock song "3 Is a Magic Number." Wade wears No. 3, has won three NBA championships, and has three sons. See the Gatorade spot below.